Hi everyone! Suwabe (@gsc_suwabe) from the Corporate Planning Division here! 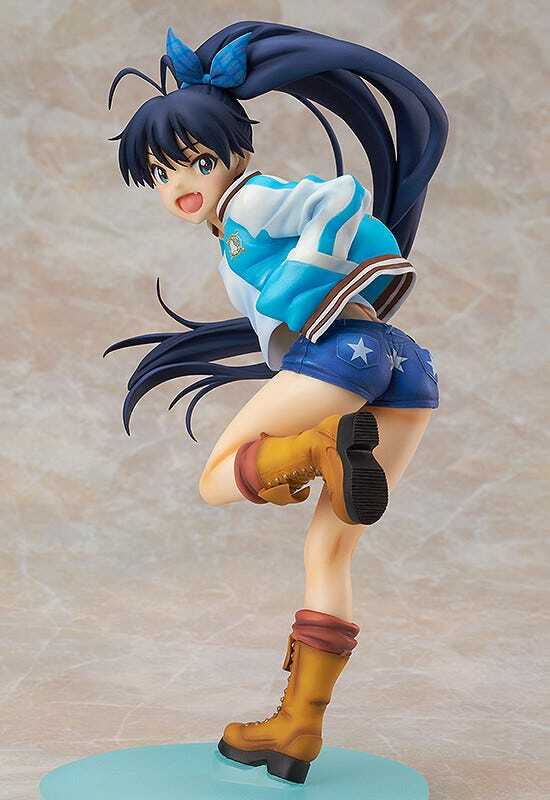 Today’s figure review is for all the IDOLM@STER producers out there!! 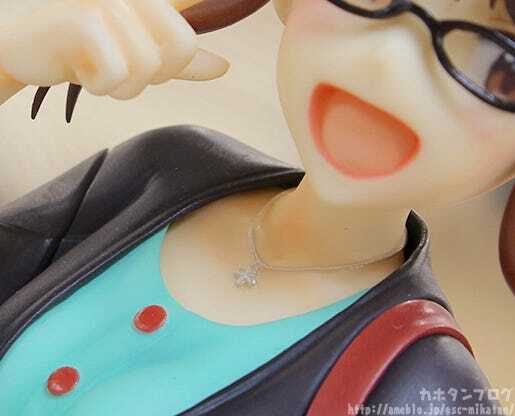 From the anime series ‘THE IDOLM@STER’ comes a 1/8th scale figure of the idol producer who used to be an idol herself – Ritsuko Akizuki! 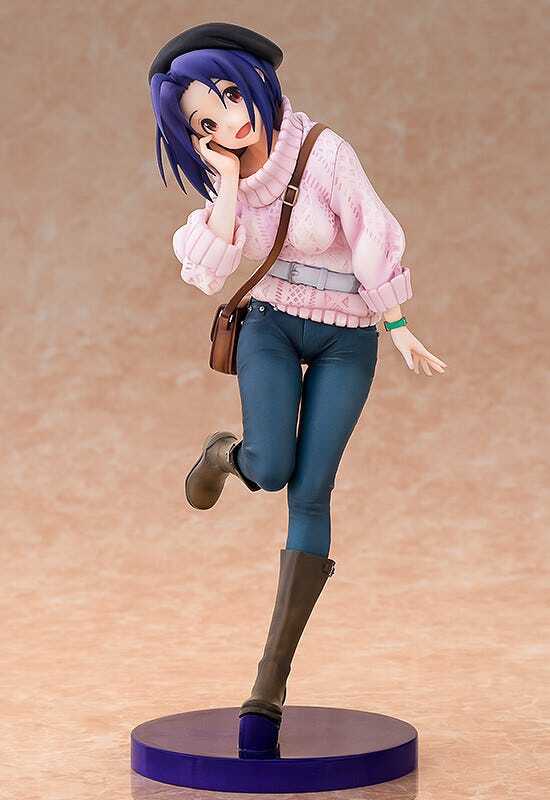 The pose is based on the illustration by director and character designer Atsushi Nishigori seen on the 5th volume of the Blu-ray & DVD jacket for the anime series. 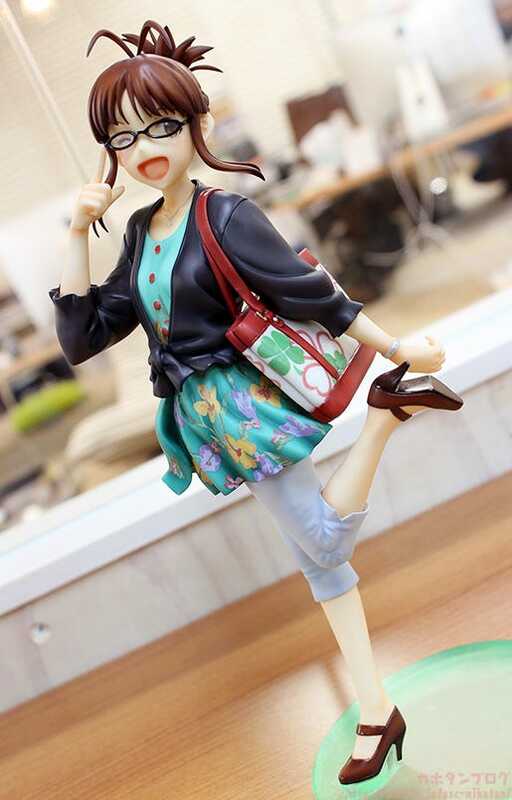 The figure faithfully captures Ritsuko wearing casual clothes as if on a day off from work. 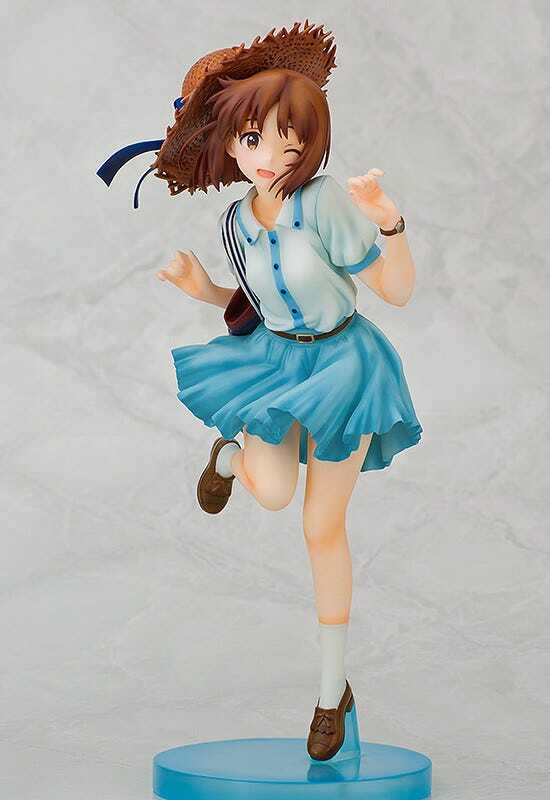 She may be a producer now but she still looks just as stunning as any of the actual idols, and is ready to join your collection! 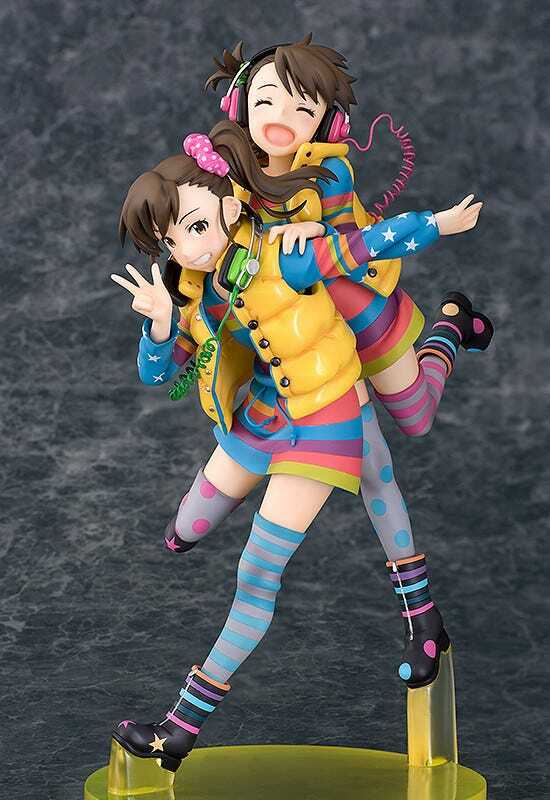 The 10th in the long-running IDOLM@STER BD/DVD Jacket Series!! 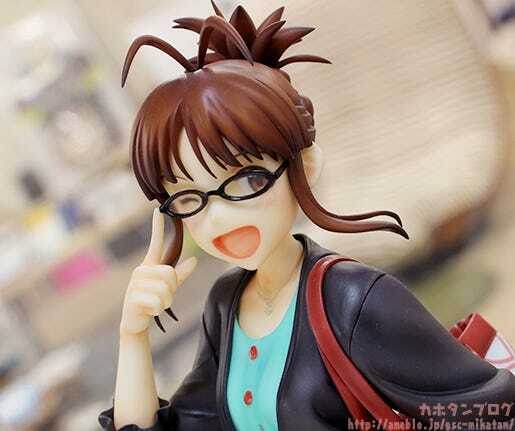 The ex-idol and now producer – Ritsuko Akizuki! Released June 2014. Rerelease in August 2015. Released January 2015. Rerelease in August 2015. 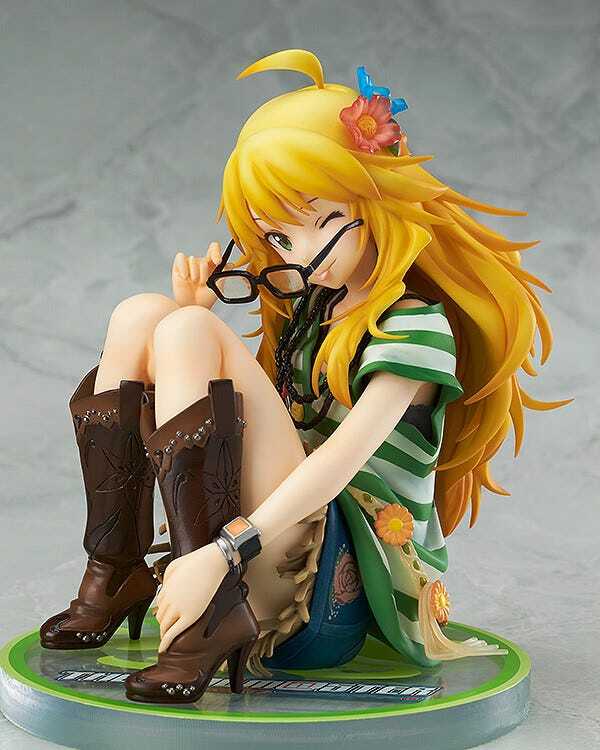 First up is this adorable winking expression!! I swear this cute smile has the power to blow away all the sorrows of the world!! I want to put it on display in my entrance hall and enjoy this happy feeling each and every time I walk through! 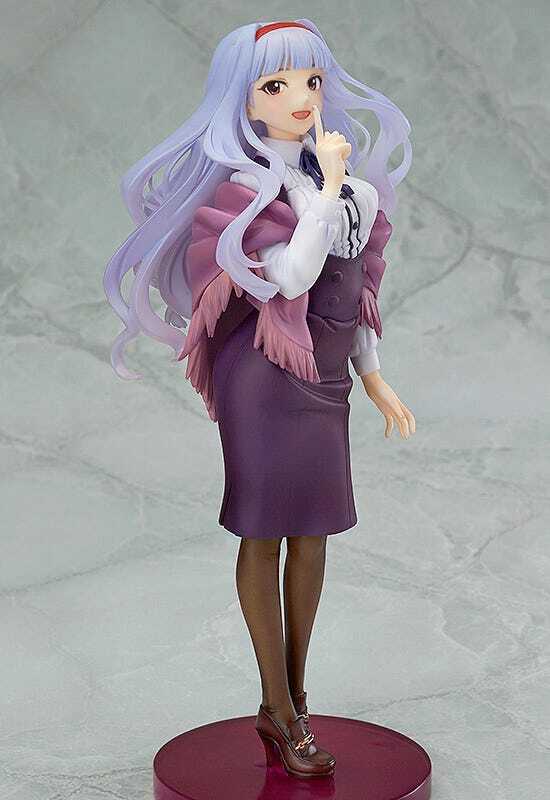 The little gap that is formed at the top of her outfit makes for a slight tease when looking from a higher angle, and the overall realistic feeling of the clothes is such a pleasure! It really looks like the clothes are being ‘worn’ thanks to the impressive sculptwork! 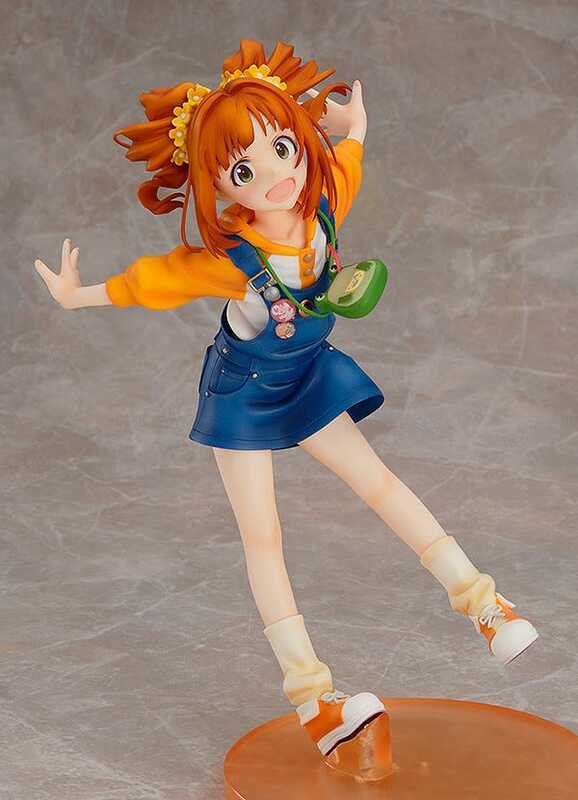 The various creases on the outfit work together with the pose of her body so nicely to make it seem like Ritsuko is really right there beside you!! 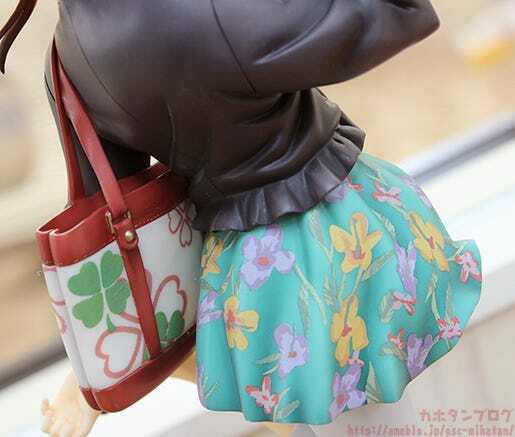 ▲ The flowery design of her tunic together with the clovers on her bag are so lovely and detailed! 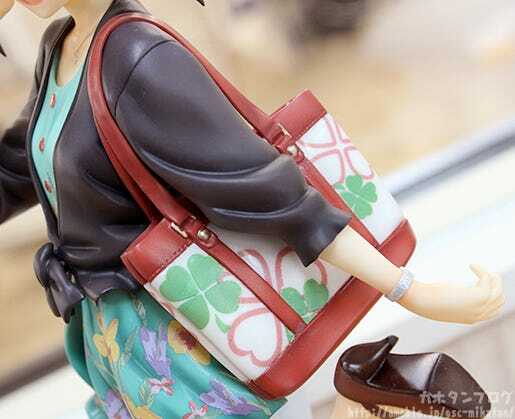 ▲ The metal fixtures on the bag and leather appearance of the straps are also lovely! ▲ The details on the back are just as good! 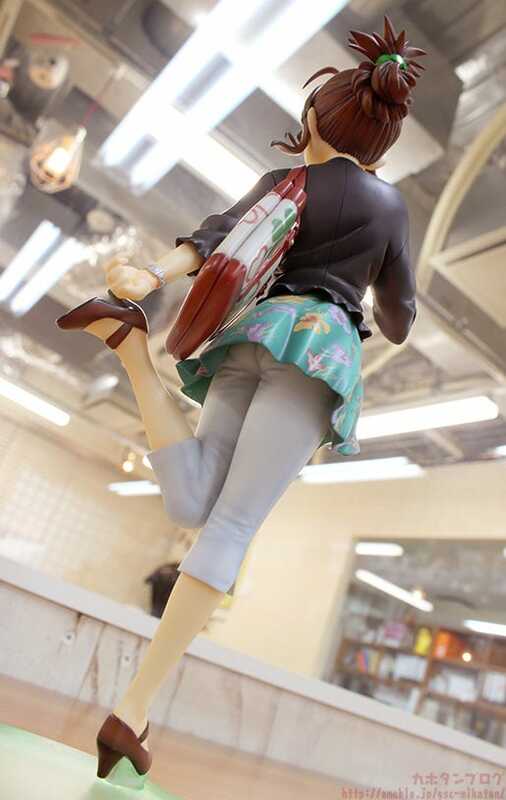 Speaking of parts that can’t be seen from the illustration, this is one of those figures that can be enjoyed from this lower angle even on the blog!! 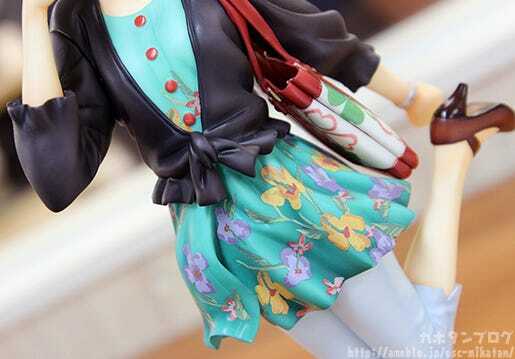 ▲ Even the area of the pants normally covered up by the tunic have had the creases and details faithfully included! 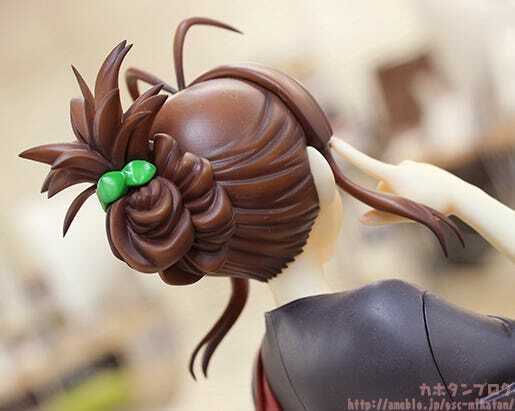 ⇒ Minami Nitta: Little Sleeping Devil Ver. 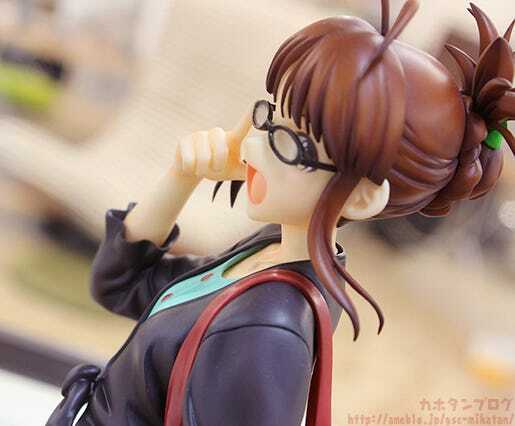 ⇒ Minako Satake: Poka Poka Service Ver. 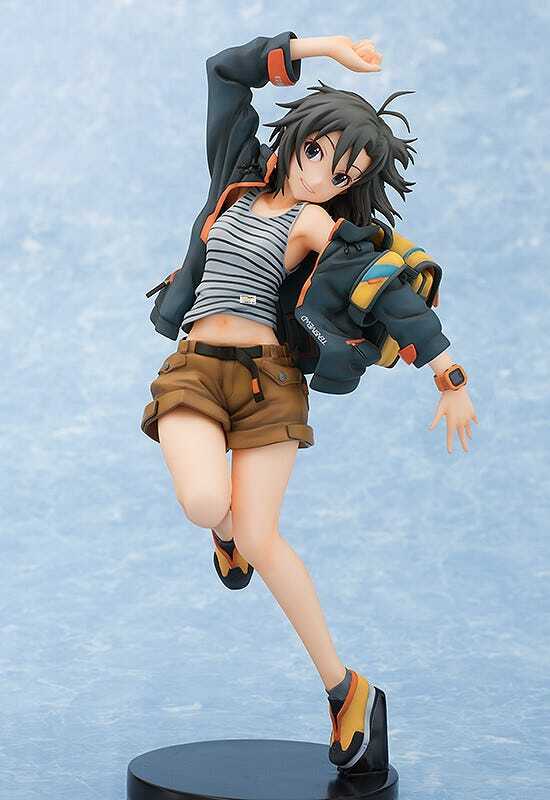 Up for preorder from today!